A museum of a different kind, The Museum of Astronomy and Related Sciences is an academic research centre under the auspices of the Brazilian Ministry for Science and Technology. There are many free activities and guided tours available to the public free of charge. 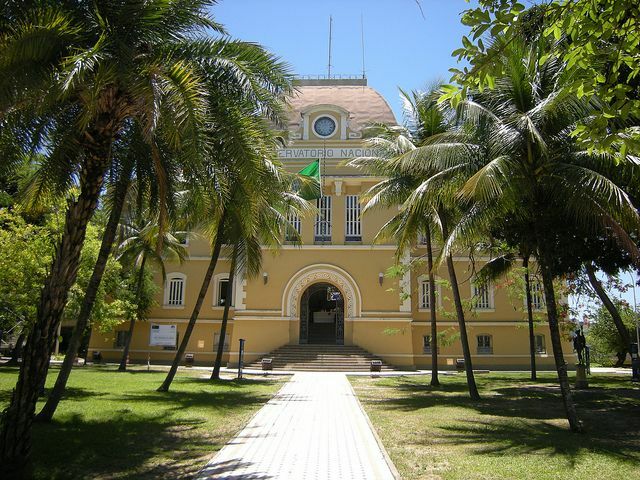 First established in Rio de Janeiro in 1985, the purpose of this centre was to be the place where academic research was conducted to increase general scientific knowledge through research, preservation of collections, reporting and historical documentation of science and technology. 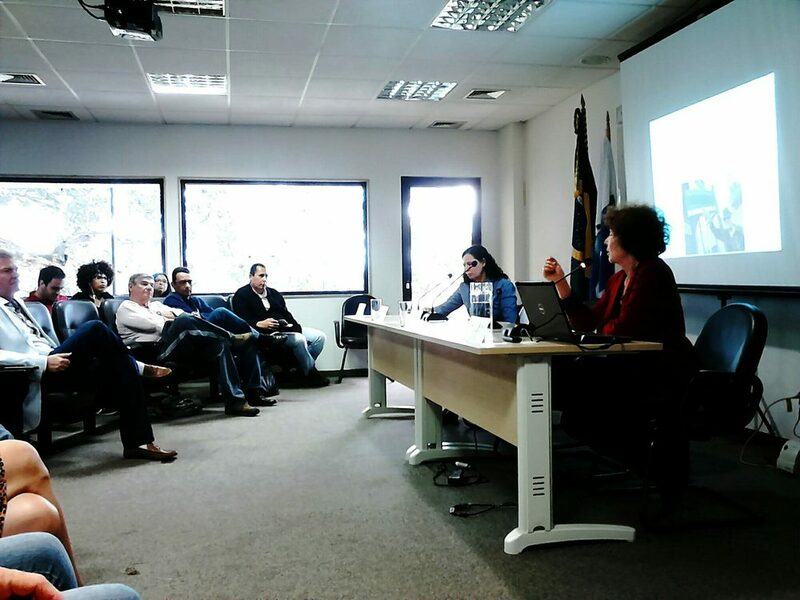 The centre also focuses on Science education and facilitates many outreach programs to schools and other institutions wanting to learn about the sciences. 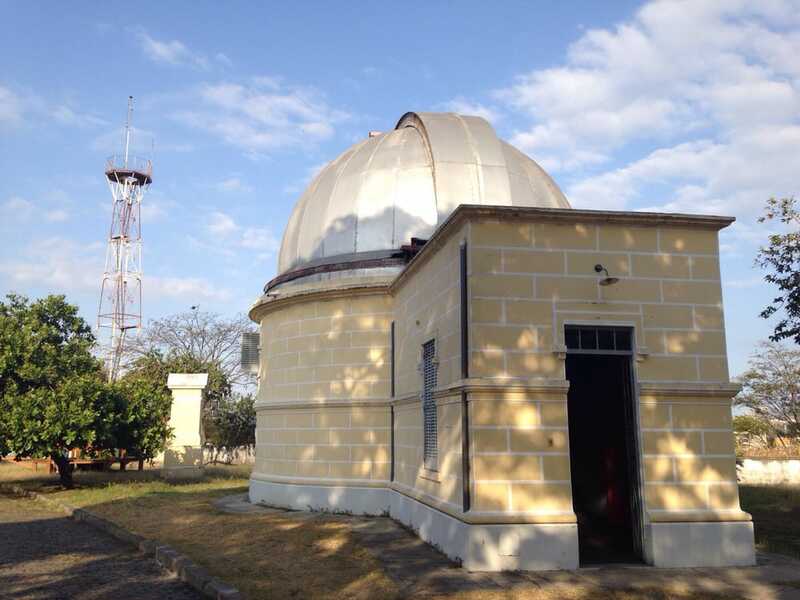 The Museum of Astronomy and Related Sciences can be found in Rio de Janeiro, at 586 Rua General Bruce, São Cristovão. 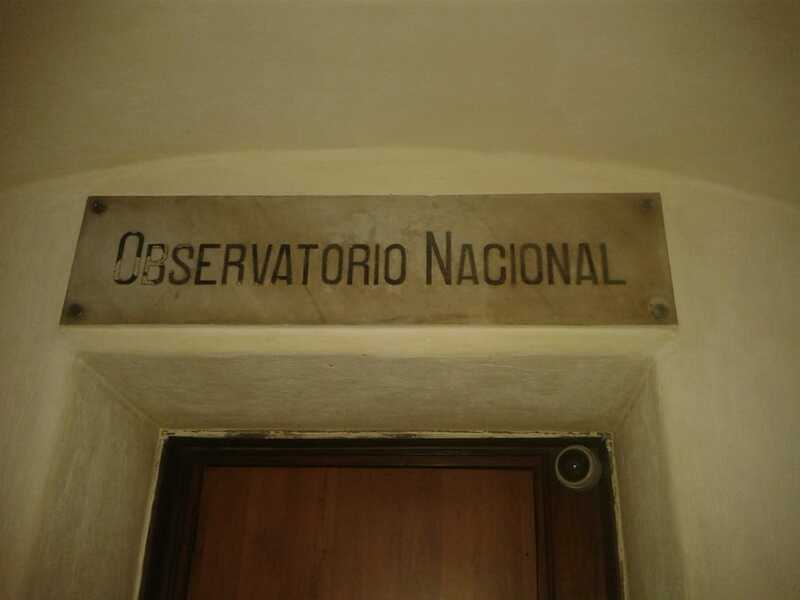 You will find that it is conveniently located on the campus of the National Observatory and in very close proximity to many of the other museums and cultural and historical institutes. In 1986 the building and its museological collection was listed for national heritage by IPHAN. In 2010 a new building was opened, this was to ensure the continued protection of the many archival collections, research activities, artefacts and laboratories. The library, which was located in the main building, was moved to the new section. The laboratories, which can be found at the research centre, are used mainly for restoration and conservation which is the area of applied research. 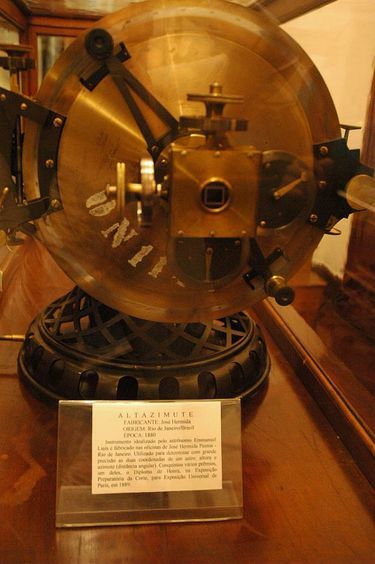 As a museum it has the purpose of safeguarding artefacts, scientific documentation of scientific activities in Brazil and instruments of Brazil. As mentioned before the work done at MAST also focuses a lot on education and outreach programs so that youth and adults may come to know more about the sciences by the viewing of exhibitions and the listening to lectures on various subjects. Exciting tours such as the Observation of Heaven and Night Sky Observation. Other fun guided tours are; Cooking with Chemistry, Cine Science, ASTROmania, Inflatable Planetarium, Counting Myths and Mathematics Playing. These tours are directed towards students who come in their school groups or towards educators interested in teaching science to their students. You will find the permanent and temporary exhibitions located at the main building. These exhibitions are more to be enjoyed from a museological perspective but these exhibitions are also being extended to include enjoyment for students and other less scientific bodies. This is one attraction where you will need to make use of one of Rio's regular city buses to avoid a long walk from the Metro. Keep in mind that you will require a separate cash fare for each trip on the bus. We've carefully chosen the simplest and least confusing option to facilitate your trip using a single bus each way and arriving and returning from the same points. Make your way to Estácio Station on Metro Line 1 and catch bus 209 at the westbound stop on Rua Ulysses Guimaraes located just north of the metro station. Exit the bus on Campo São Cristóvão across from the parking area for the large São Cristóvão Market (next to the gothic style building with spires on top). Walk back (west) to Rua Leonor Porto and go left, following it to Rua General Bruce and go left again. The Museum of Astronomy is just ahead on your right. For the return trip take bus 635 from the same stop. It loops around the São Cristóvão Market and makes its way back towards Estácio Station. Exit the bus at 119 Avenida Paulo De Frontin and cross the street beneath the elevated roadway and double back (north). Take the first right onto Rua Joaquim Palhares (Street with tree lined boulevard) and follow it back to Estácio Station (5 Minutes).